The bandy-bandy snake sounds like Australia's answer to Boaty McBoatface, but it's the real name of an entire genus of snakes distinguished by their black and white hoops. The genus has a new member, one its discoverer calls “hyper-banded”. Sadly, as with so many newly discovered species, this one is probably already endangered thanks to a rapidly dwindling habitat. The University of Queensland's Dr Bryan Fry was studying sea snakes off Weipa on the Cape York Peninsula when he and colleagues accidentally discovered the new snake. Coming ashore they noticed a banded snake sitting on a concrete block next to the ocean. The snake didn't look much like the most common bandy-bandy snake, Vermicella annulata, which also lives along Australia's east coast. Instead, its two to three times as many bands more closely resemble bandy-bandy species from Western Australia and the Northern Territory. Genetic studies by masters student Chantelle Derez confirmed this was a new species, and one more closely related to geographically distant relatives living in similar monsoonal climates, rather than its more common geographically-near neighbors. Described in the journal Zootaxa, the species has been given the scientific name Vermicella parscauda. Like other bandy-bandies, V. parscauda has a very specialized diet, feeding on blind snakes, which in turn rely on smell to find insect larvae. Fry told IFLScience its venom is consequently very specific to reptiles, and while it can cause pain around the site of a bite it's otherwise unlikely to do too much damage to humans who encounter it. Nevertheless, Fry, who has made a career out of studying venoms, says this is just one of the reasons we need to worry about V. parscauda's future. Venoms have been a rich source of medicines in the past, and while some have been applied in more moderate versions of their use in the wild – such as blood pressure reducers – others have had applications as unexpected as stroke repair or diabetes prevention. Even if something is targeted at other reptiles; “It's still a bioactive molecule,” Fry told IFLScience, and could be useful. 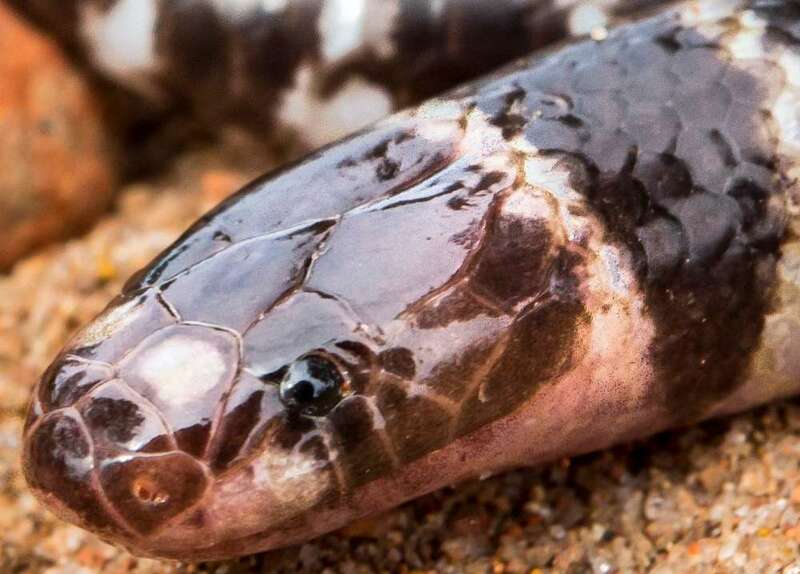 However, with V. parscauda's known habitat being destroyed for bauxite mining, the snake is probably in considerable danger. Nor is the industry, whose voraciousness is a consequence of poor recycling rates, only threatening land animals. Fry was investigating how dredging to increase the local port's capacity is harming local sea snakes. 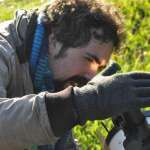 Five other specimens of V. parscauda have been seen, but three of these were dead.